Start and end in Windhoek! 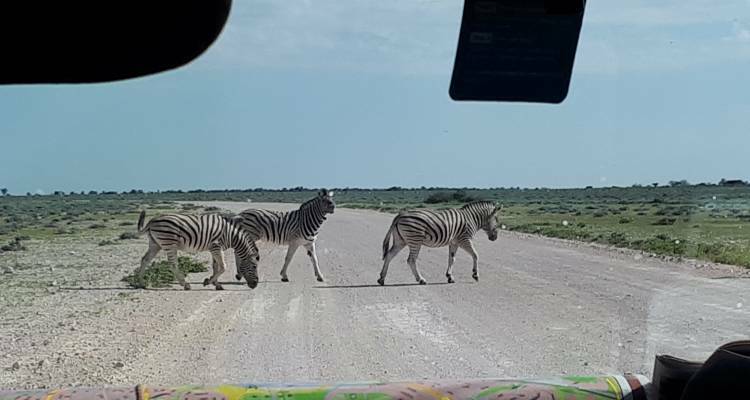 With the safari tour 3 Day Etosha Accommodated, you have a 3 day tour package taking you through Windhoek, Namibia and Etosha National Park. 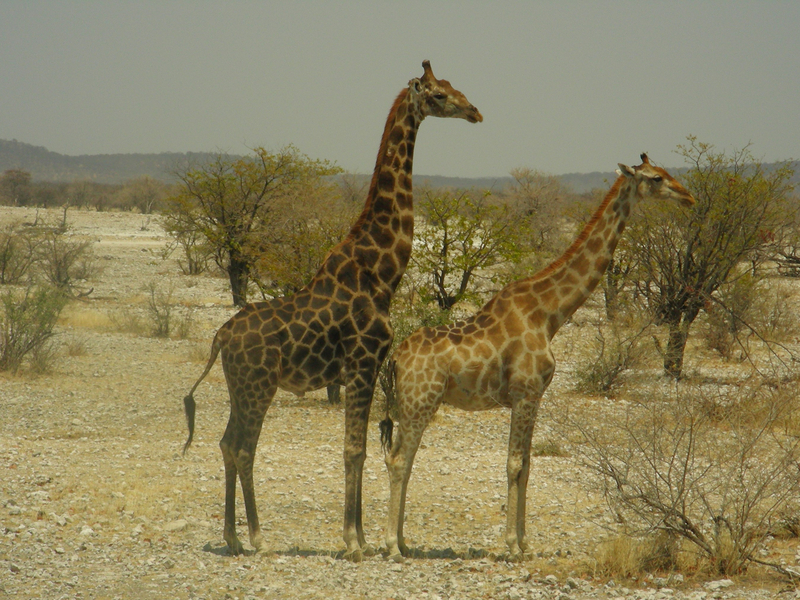 3 Day Etosha Accommodated includes accommodation as well as an expert guide, meals, transport and more. Awesome experience! Amazing to see those animals in freedom. 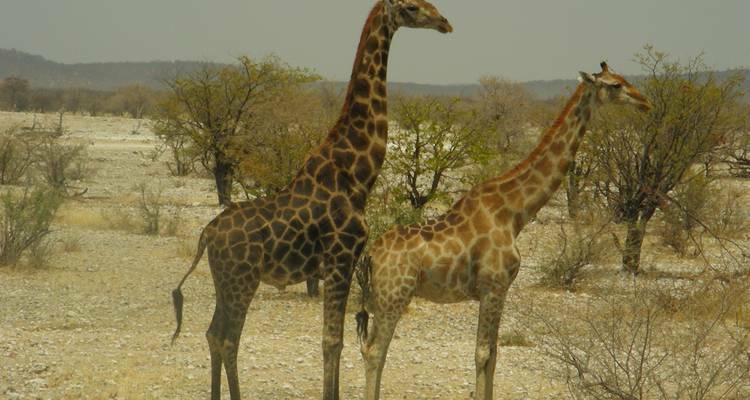 TourRadar only requires a deposit of $99 to confirm this Wild Dog Safaris booking. The remaining balance is then payable 60 days prior to the departure date. 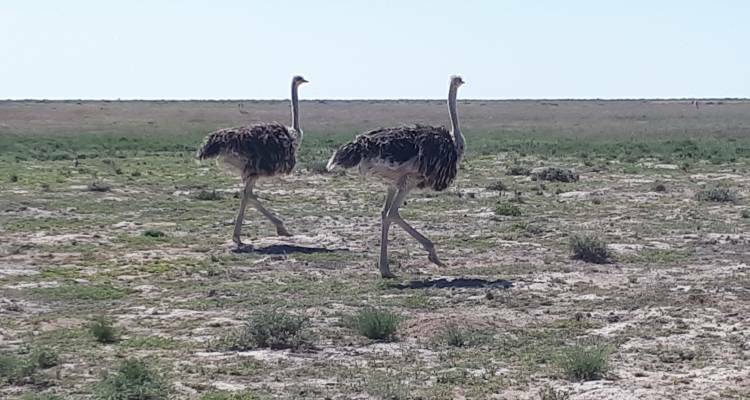 For any tour departing before 18 June 2019 the full payment of $749 is necessary. No additional cancellation fees! 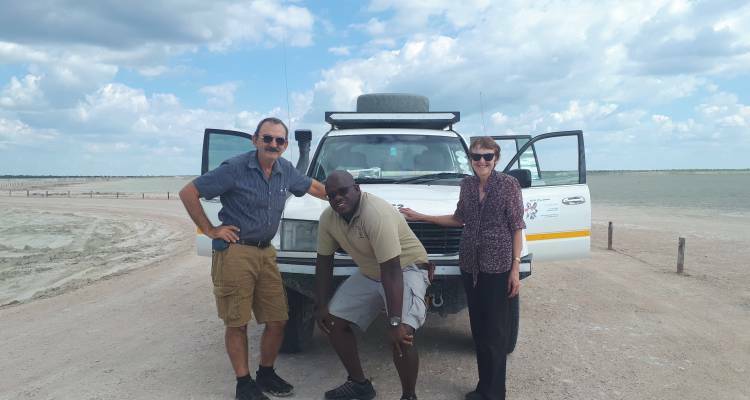 You can cancel the tour up to 60 days prior to the departure date and you will not need to pay the full amount of $749 for 3 Day Etosha Accommodated, but the deposit of $99 is non-refundable. If you cancel via TourRadar the standard cancellation policy applies. 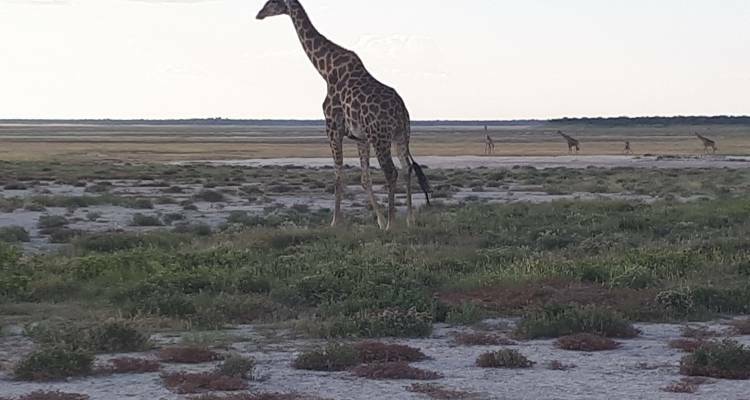 Some departure dates and prices may vary and Wild Dog Safaris will contact you with any discrepancies before your booking is confirmed. Covering a total distance of approx 802 km. TourRadar does not charge any additional cancellation fees. You can cancel the tour up to 60 days prior to the departure date. 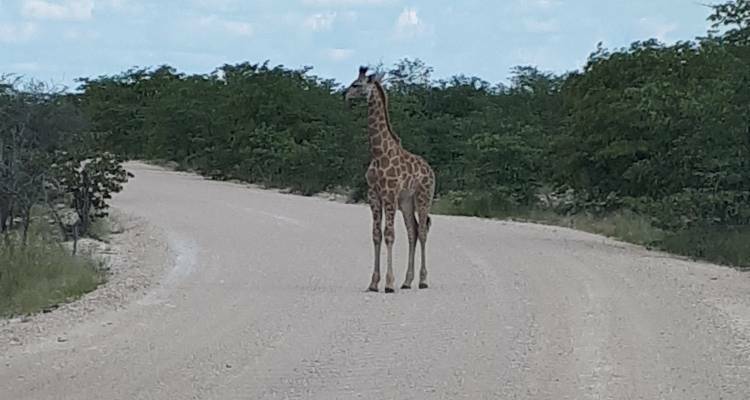 If you cancel your booking for 3 Day Etosha Accommodated via TourRadar the standard cancellation policy applies.